Channelside Bay Plaza features a unique mix of retail, dining and entertainment. 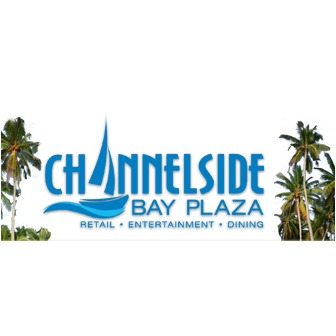 From fine dining to fast dancing, movies to margaritas, wonderful shopping and more, Channelside Bay Plaza has it all. Upscale outing or a down home good time, there's a little something for anyone interested in a great enter-tainment destination. From the common to quaint, unique boutiques and shopping options await. Fine Dining and Casual Eateries pair up to offer an unprecedented selection of dining options. Our directions page features a map and written directions from the East, West, North and South of Channelside in Tampa, FL. 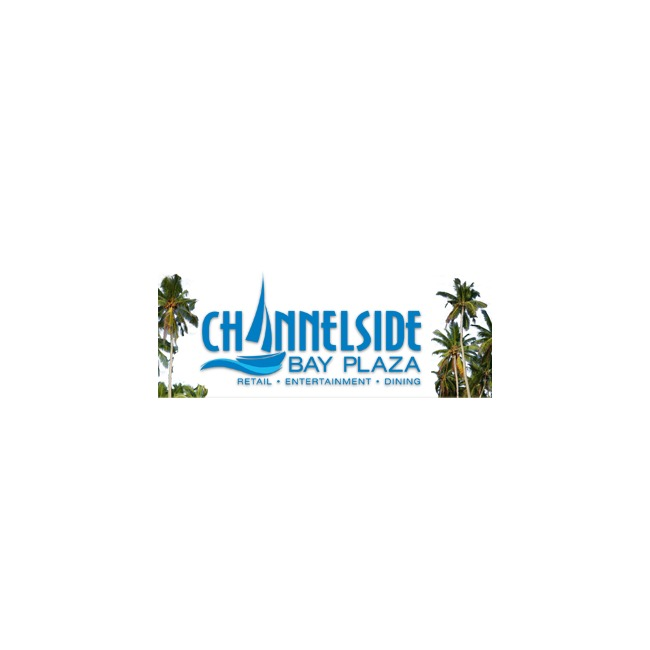 A parking garage is conveniently located opposite Channelside. For additional information call 813-905-5072. On site Valet services are available after 4PM.